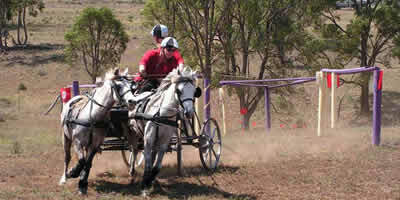 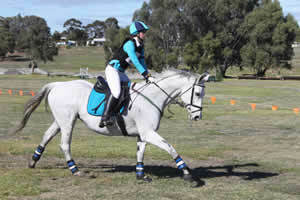 Here is Charlotte at Swan Hill ODE. 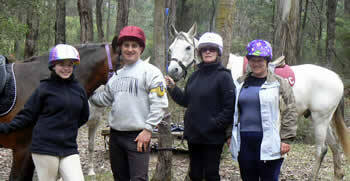 Thanks so much for the photo. 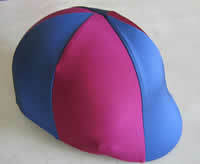 Hat covers are great for a couple of reasons. 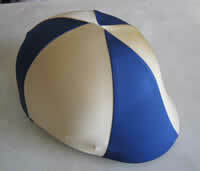 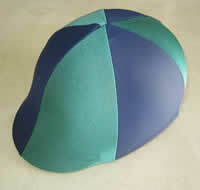 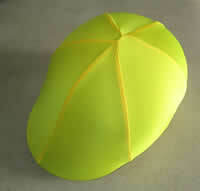 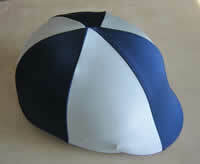 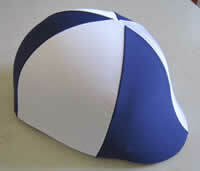 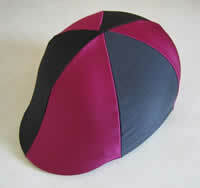 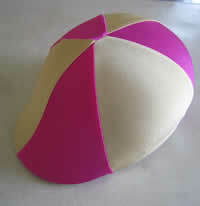 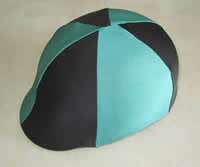 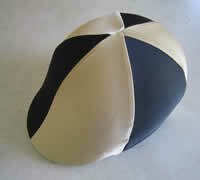 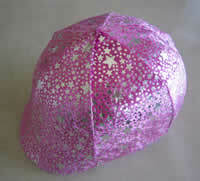 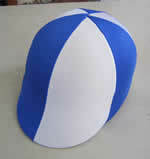 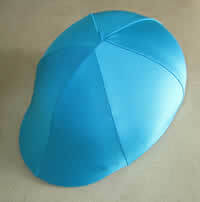 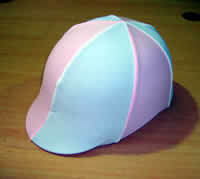 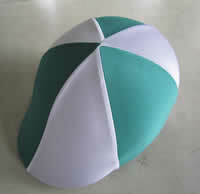 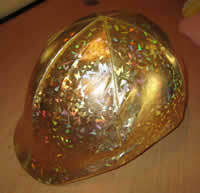 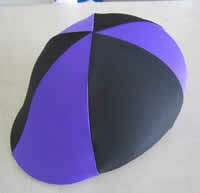 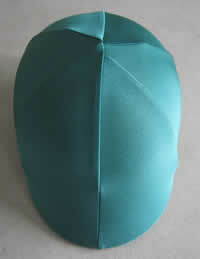 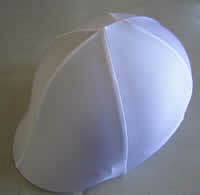 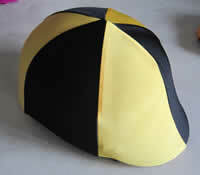 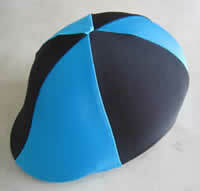 * revitalise a tired looking helmet. 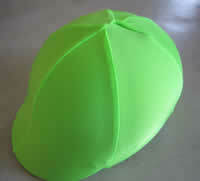 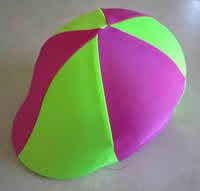 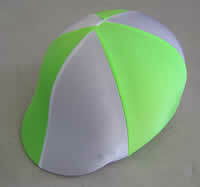 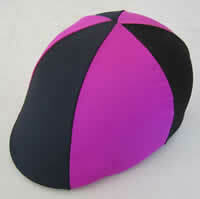 * make you easier to be seen when riding along the road. 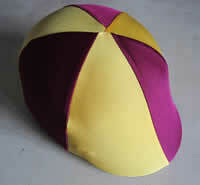 or just make you laugh. 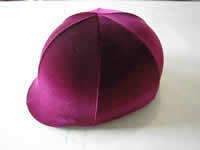 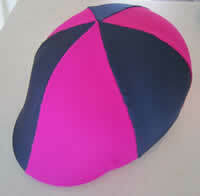 If we don't have the colours you would like below, just contact us to see if we have in stock. 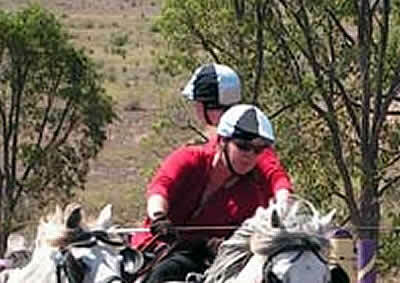 We normally do. 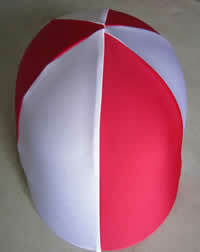 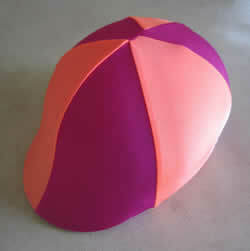 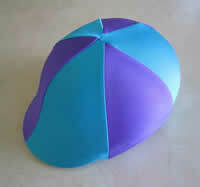 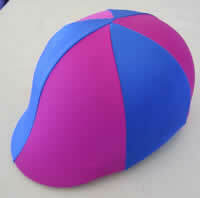 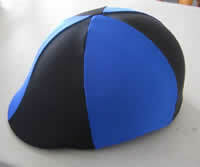 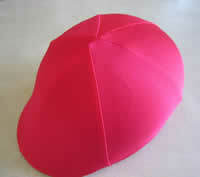 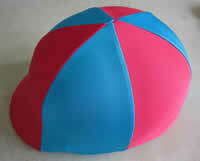 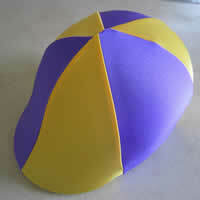 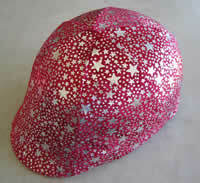 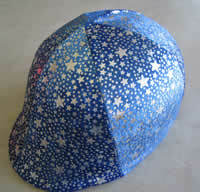 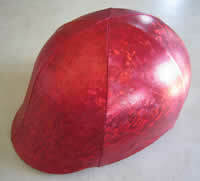 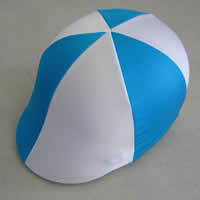 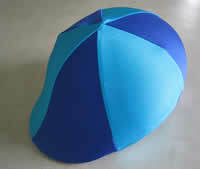 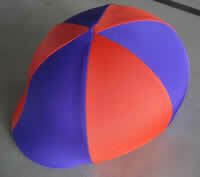 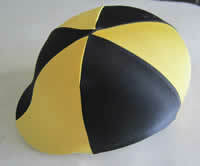 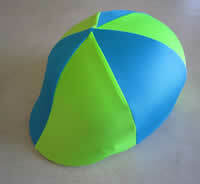 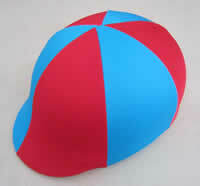 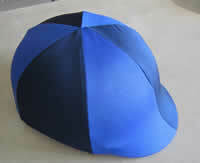 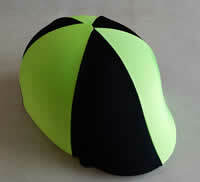 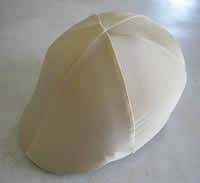 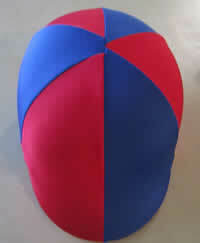 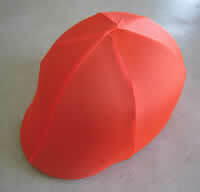 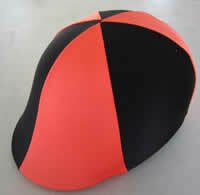 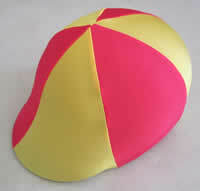 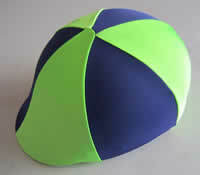 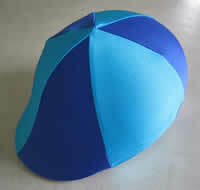 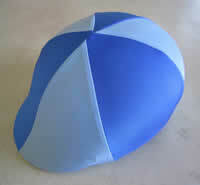 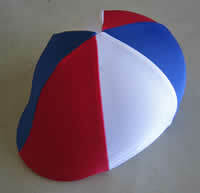 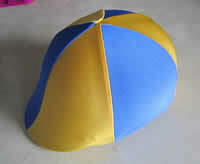 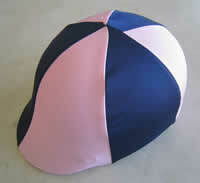 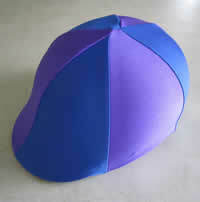 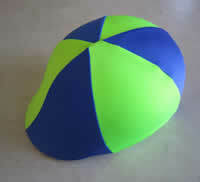 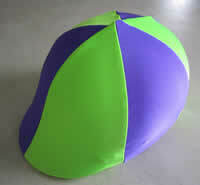 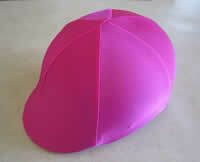 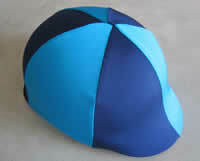 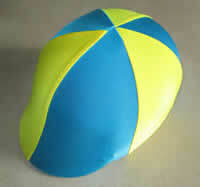 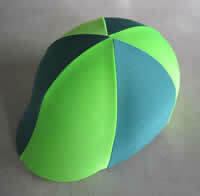 These helmet covers are a great bit of fun at just $22 each and just $2.50 post. 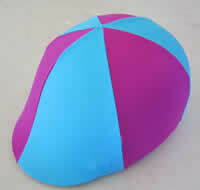 There is a huge range of colours to make up your pick. 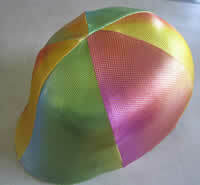 Red, black, royal blue, bright blue, navy, purple, pale pink, hot pink, mauve, orange, white, lime, dark green, yellow gold and bright yellow. 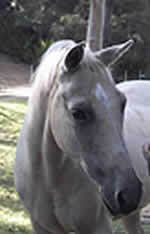 But I may have missed one as it is an alway expanding list so please ask if I am missing what you need. 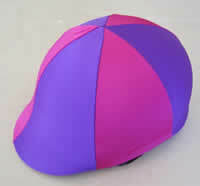 Black, red, purple, pink, mauve, forest green, royal blue, navy blue, orange, lime and pink/purple as well as some patterned velvetsl. 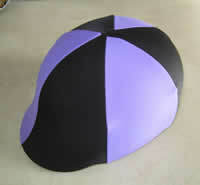 But again there may be one you need that has come in recently. 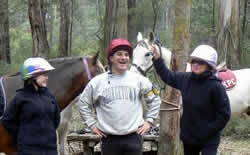 Here's Karen modelling some of our silver/black helmet covers while out having a ball LOL!! 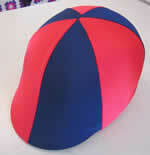 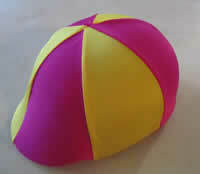 I have too many colours to list, but if there is any colour combination you would like please email or phone.